Workhouse is a British furniture brand. Our style is a combination of boutique with a contemporary edge. 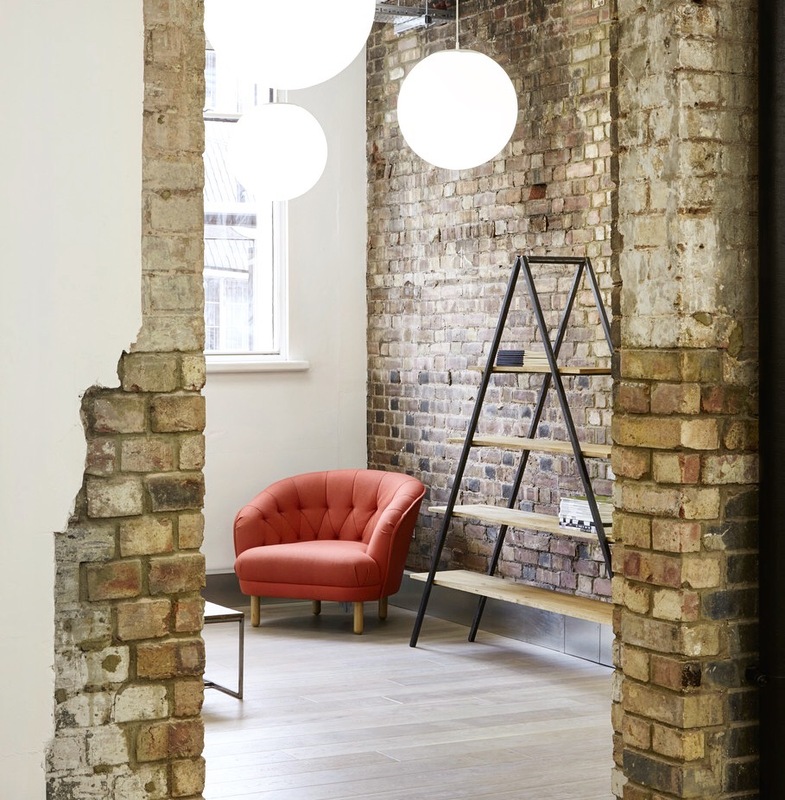 Our designs reflect modern living and the flexible working environment with an eclectic range of products spanning soft furnishing, lighting and tiles alongside desking, storage and partitioning. WorkHouse products are manufactured in the UK using hands on craftsmanship as well as modern technology. Manufacturing locally enables us to offer a range of fabric, colours and finishes as well as bespoke designs. Workhouse cement tiles are the exception. These are hand-made in Tangiers by master craftspeople using traditional techniques to produce the highest quality encaustic cement tiles. WorkHouse products are manufactured to stand the test of time. We make a conscious effort to responsibly source materials and support the British manufacturing industry.